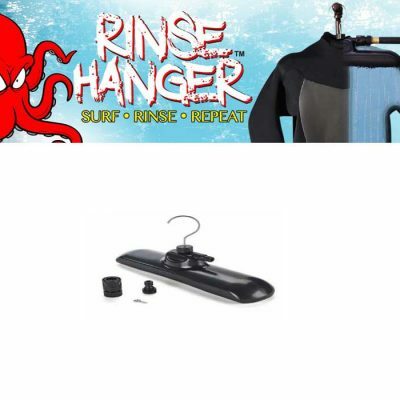 Storing it is equally as simple – just roll it up and secure it by the Velcro strap, or lay it flat in your trunk for your wetsuit to dry on while driving to your next destination. 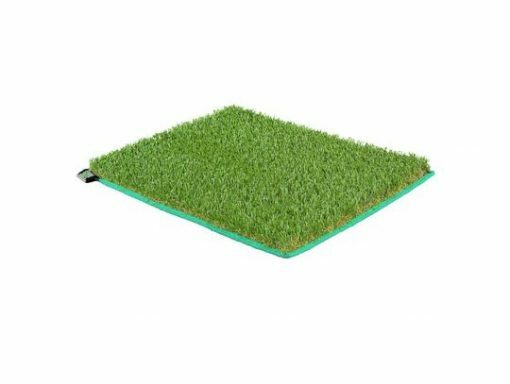 Ditch your lid tops, towels and tarp and get yourself a Surf Grass Mat – guaranteed to provide comfort while garnering looks of awe and curiosity. The Surf Grass Mat™ is 29 oz. and 20 x 25 inches of high quality synthetic turf. 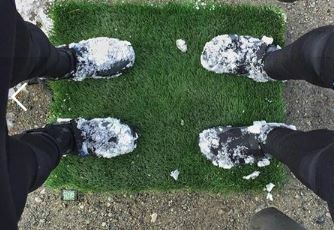 The mat’s supportive and soft bristles of turf work to dust off any dirt, sand, or particles that may have accumulated on your feet and wetsuit while changing. 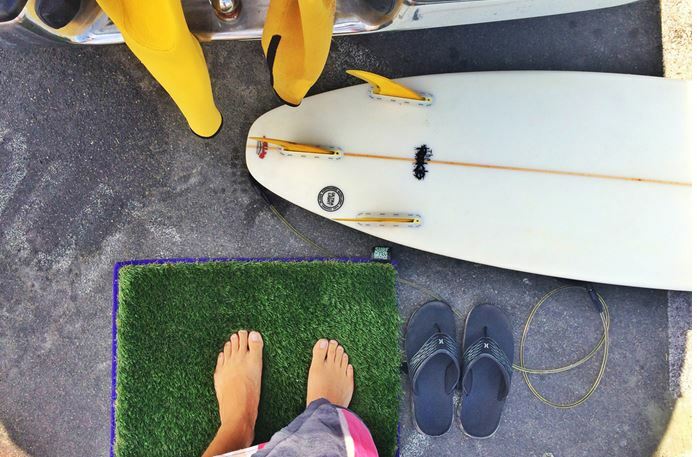 Use the Surf Grass Mat™ before you get into your car or walk into your house for an instant clean feeling. 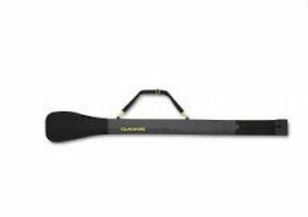 The mat is extremely durable and easy to clean.